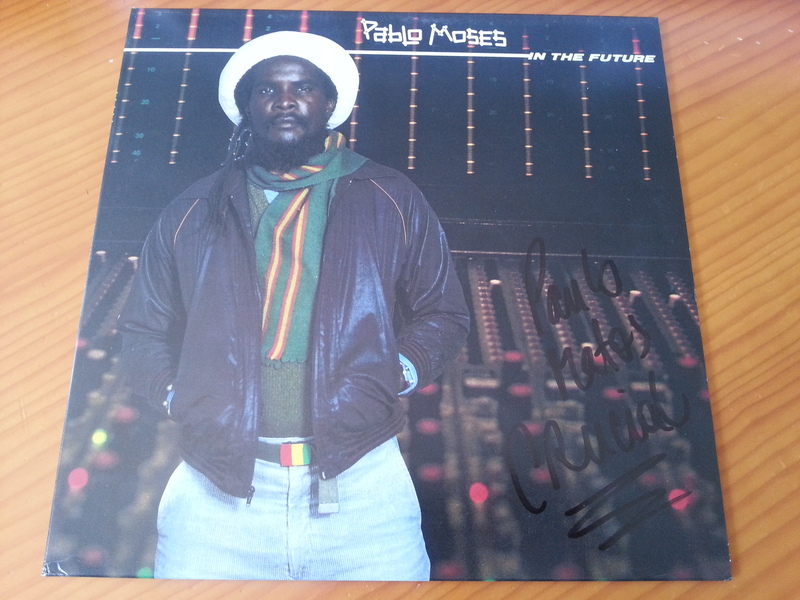 Classic 1983 roots reggae album reissued with the original Jamaican artwork. 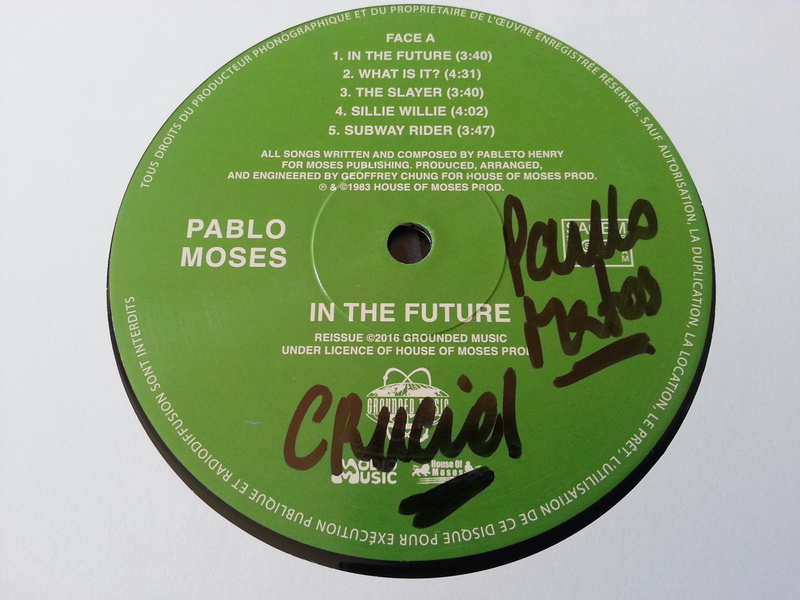 In "In The Future", Pablo Moses published his first self-produced album in 1983, for the recordings of which he was the local instrumentalist. Among them some members of the Wailers band: Drummer Mikey, Boo 'Richards, keyboardist Earl, Wire' Lindo and Aston "Family Man" Barrett. Essential reissue & great pressing too ! 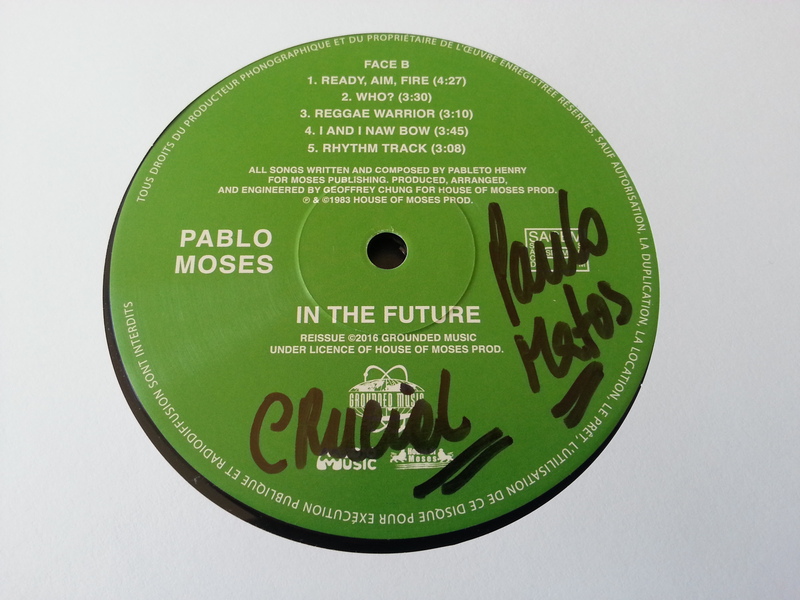 Always been my absolutely favourite album from Mr. Pablo Moses ! 2 - What Is It?